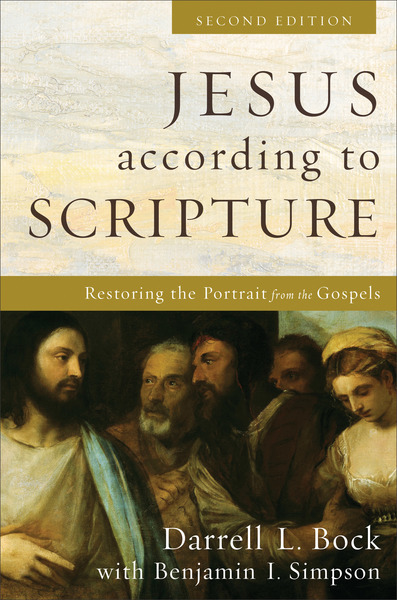 In this work Darrell Bock, a leading evangelical New Testament scholar who speaks and teaches around the world, and Benjamin Simpson show that a coherent portrait of Jesus emerges from the four Gospels when they are taken seriously as historical documents. When read together, the Gospels provide a clear picture of Jesus and his unique claims to authority. This book surveys all the Gospel units and relates them to their parallel passages, showing how the literary and canonical relationships work. Offering up-to-date interaction with the latest discussions about Jesus, the second edition has been substantially revised and updated throughout and includes three new chapters on how we got the Gospels.